This was a wonderful experience of exploring our senses outdoors. 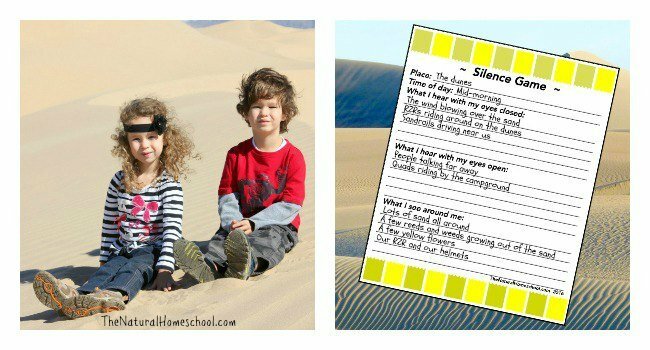 Whether you have practiced the Montessori Silence Game or not, this is a great activity to employ whenever you and your children are outside. 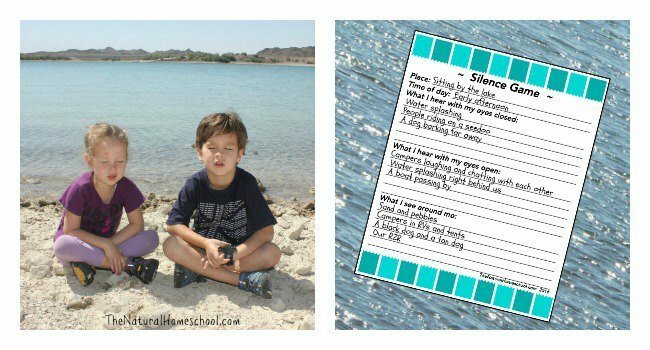 Let me show you an outdoor rendition of the Montessori Silence Game. We did sit on the ground (or on a rock) with our legs criss-crossed, but we didn’t light a candle or a lovely dim lamp, we didn’t dim the lights (because we are outside) and we didn’t ring a bell to signal the beginning and end of the Silence Game. We were just outdoors exploring and I called for the Silence Game, which can last as long or as little as you’d like! 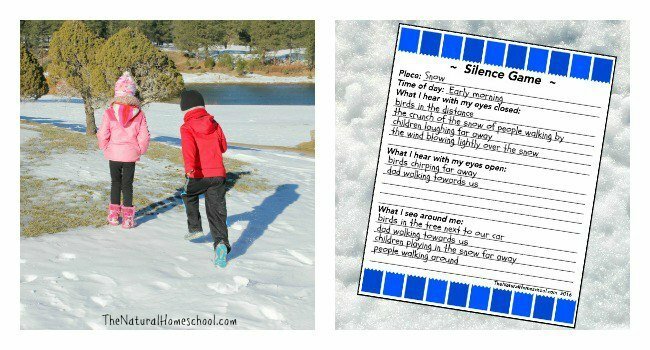 The Montessori “Outdoor” Silence Game has become a tradition with our family. Whenever we are outside, we take a minute or two to play it. 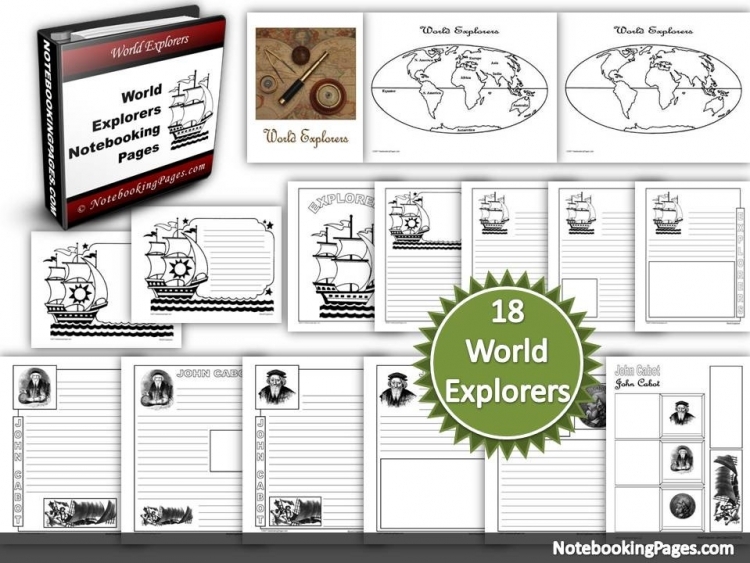 It is great because we continue exploring our sense outdoors with this simple and yet profound game. 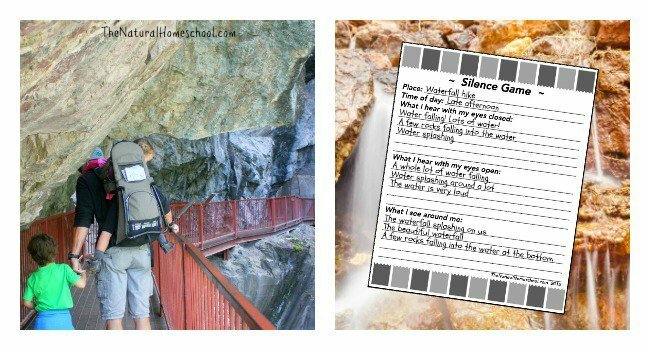 In this post, I will be showing you pictures of several instances when we placed the game and what we learned from exploring our senses outdoors. 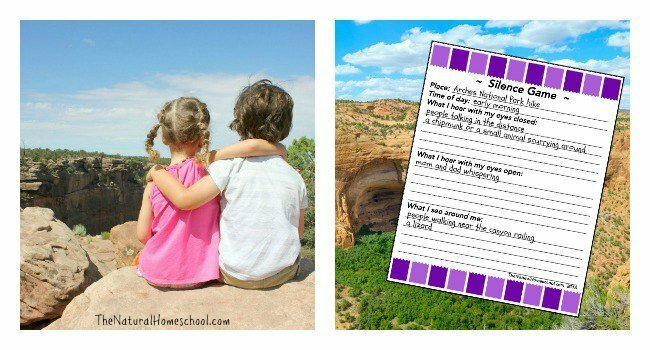 Don’t forget that this post includes the free printable notes that you can carry with you on hikes and on adventures to include this game as part of the exploration. 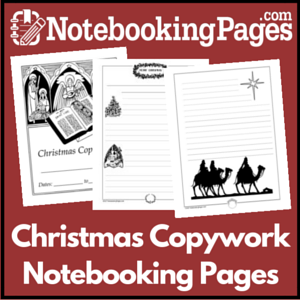 Or you can leave them ready at home and fill them out when you get back. 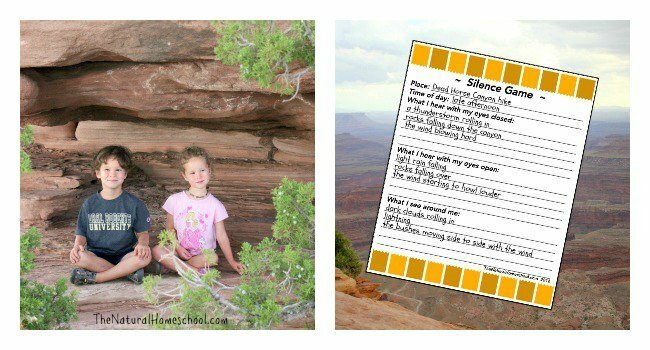 This can also double up as a memory game to remember the sounds around them while on the hikes. Here, we were at the forest. You can see on our note what we heard and what we saw. This was such a fine, cool day! I still remember this moment. 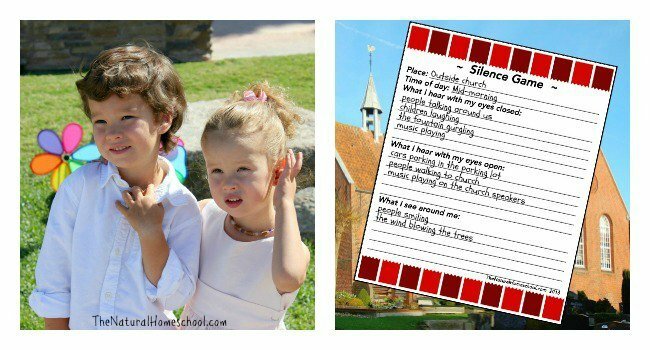 Let me tell you how the outdoor silence game works (at least the way we do it). 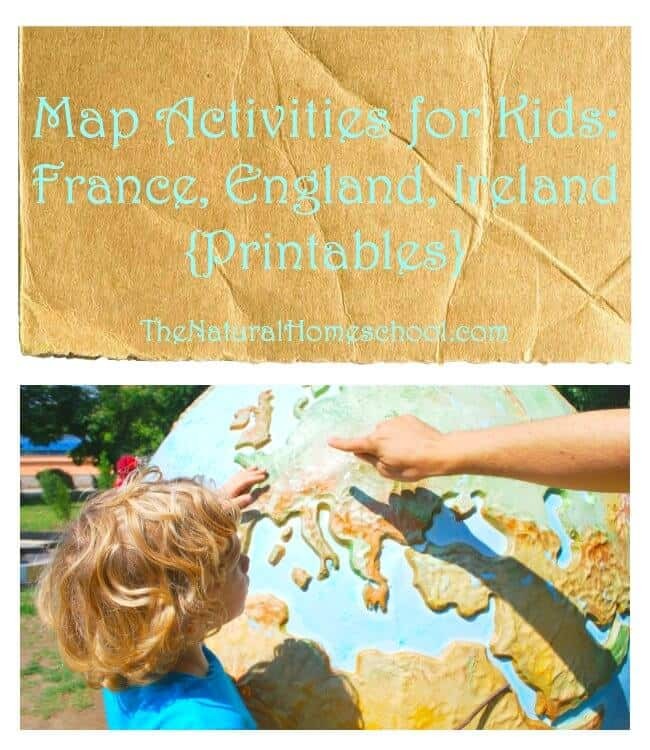 We really love this simple game and you can do it anywhere, outside or inside. How many of you can say that you have been to sand dunes, where sand goes on and one to never end (or so it seems)? Well, think of places where you can go that are different, with different experiences and sounds to play the game. By the way, this game can be played with children as young as 3 years of age and you can go as old as you like. Simply find a safe spot (a busy sidewalk, an outdoor shopping strip, the park, an outdoor pool, the zoo, a football, soccer or baseball game, a boardwalk, etc or go completely into nature at a national park, a hike, the ocean, the lake, a swamp, etc). Make a list! Get creative! How many places can you think of that are different and outside? Once you found a safe spot, sit in a criss-cross position in a circle if you can and close your eyes. Say the place you are at that moment and what time of day it is. Next, ask your children to keep their eyes closed and to be completely silent. They must listen to what is around them for 20-30 seconds (you can increase this time as they get used to how the game works). Ask them to list what they heard. If you have the note with you, fill it out quickly and go to the next section. Ask the children to keep their eyes open and to be completely quiet again, paying specific attention to the sounds around them for 20-30 seconds. They can look around them, but without moving their necks or bodies. 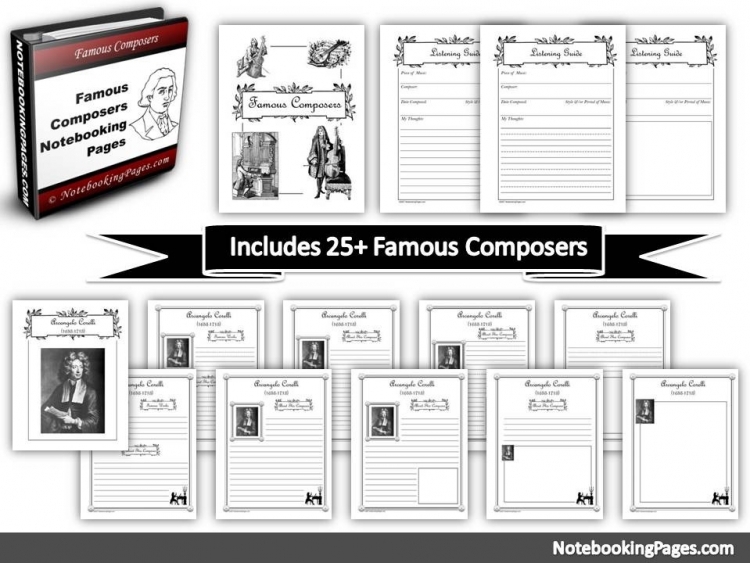 Write down their sounds. Lastly, ask students to stay where they are, but to look around their surroundings and take not of whether what they see and what they hear match (for example, they see and hear a car, but they might hear a bird chirping, but not see it). They can move their necks and turn their heads to look around, but they must stay in a calm criss-cross sitting position. Take notes on what they see. 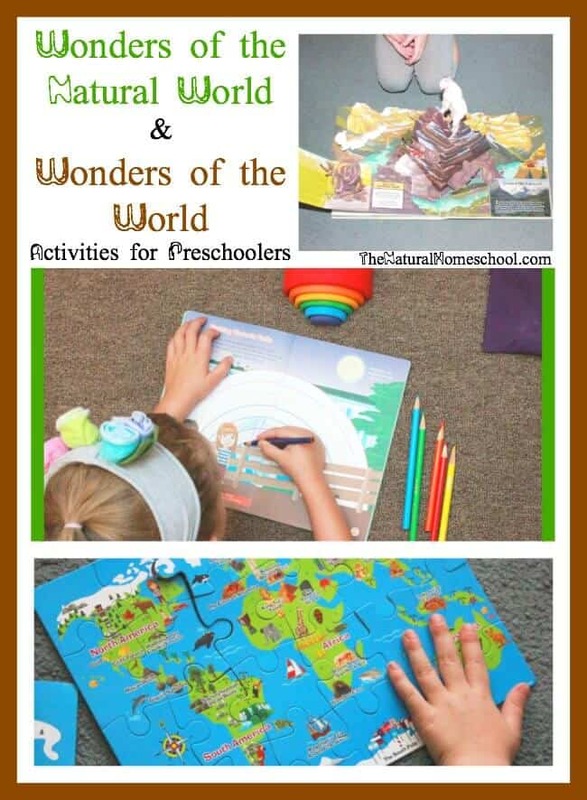 This is a fantastic and fun way to tune their senses to the smallest of sounds, to explore their senses outdoors to really value the beauty that is around them, to exercise self-control and grade, to learn to slow themselves down and to focus on one activity that requires calm and silence. Aren’t these all great qualities to practice? And they can all be learned and practiced with this silence game. What do you think? It’s easy enough to try on your next outing, right? Let us know in comments! 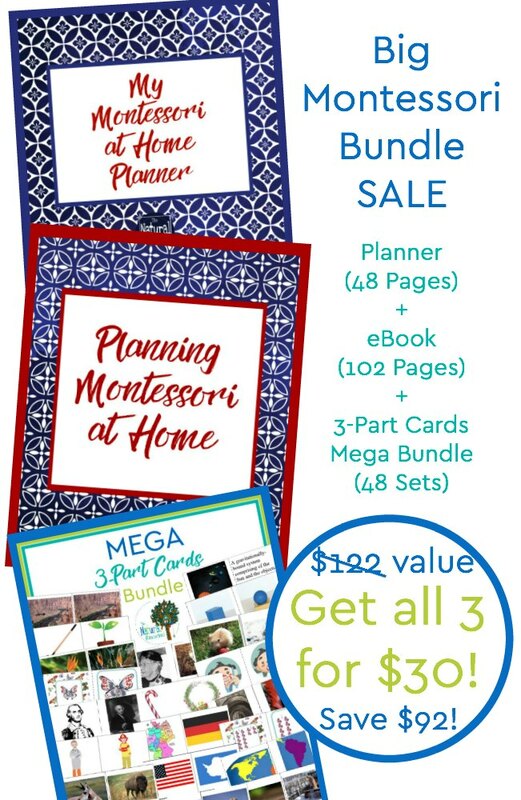 I’d love to hear your ideas! 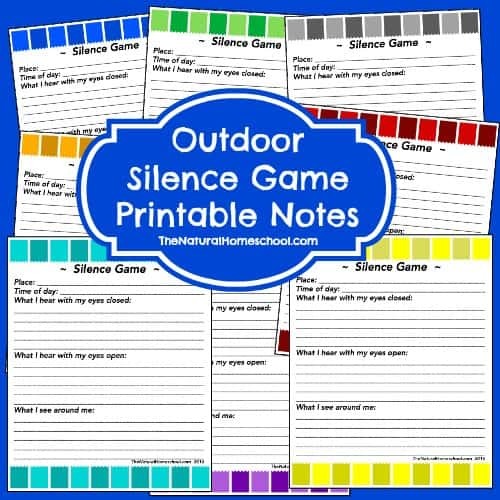 In the meantime, fill out the form below to gram you free silence game notes! They really come in handy! I keep ours in a zip baggie and a small pencil in one of my handy dandy and awesome CamelBak pockets. 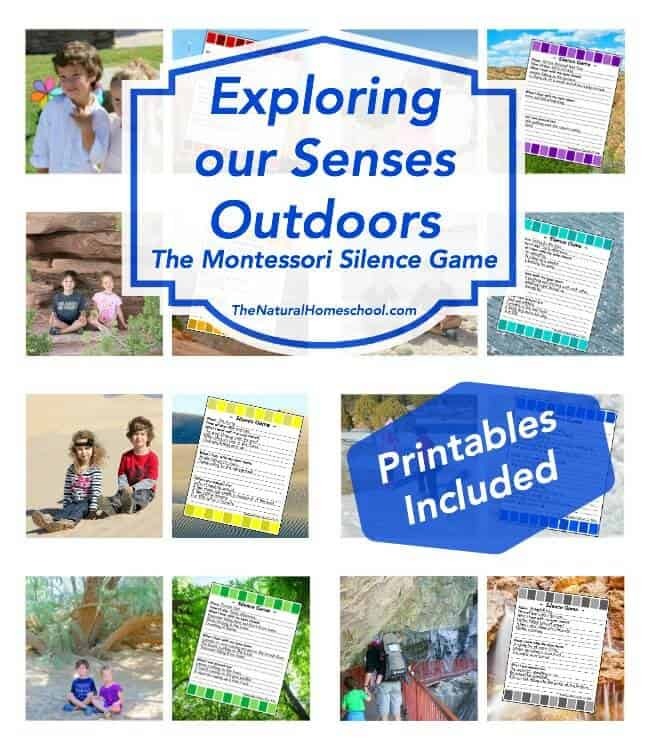 Thank you for visiting our Exploring our Senses Outdoors (The Montessori Silence Game) – Printables post! 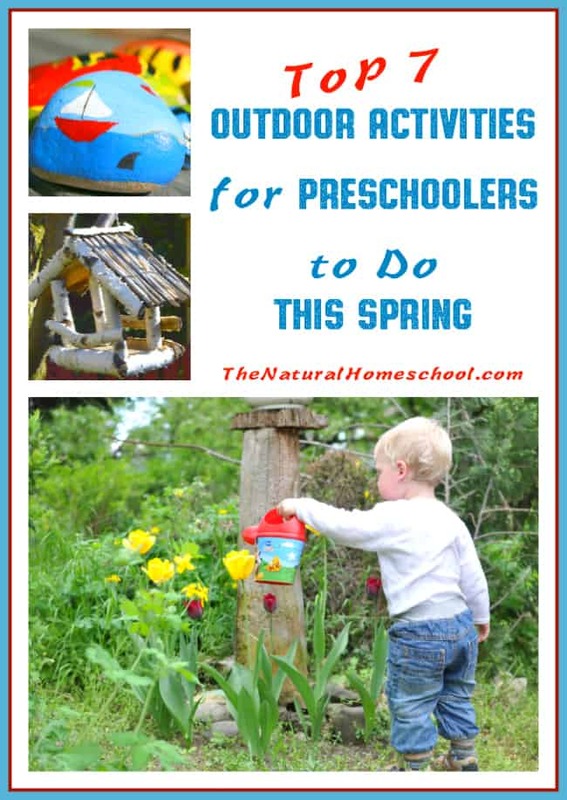 Take a look at other outdoor ideas below! 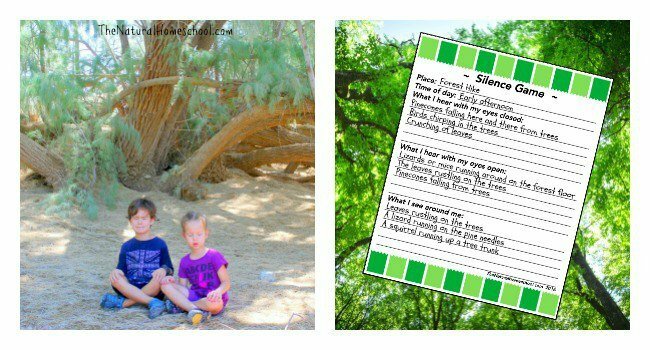 This is wonderful idea to practice calming oneself and listening/feeling nature. Little Bee and I like to lay on the ground outside and watch the clouds or the stars at night. Very peaceful. Thank you so much. We enjoy the night sky and sounds as well. It was just too dark to take a picture of. 😉 Hehe. I love how you’ve taken the silence game outside and invited so many different sensory experiences! 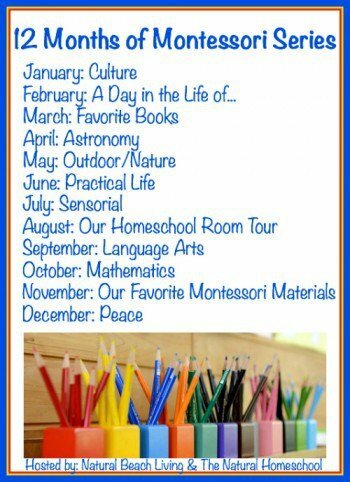 Definitely going to try this with my kiddos. This is fantastic. Thank you for the printable. I will make sure they are with us on our next camping trip. 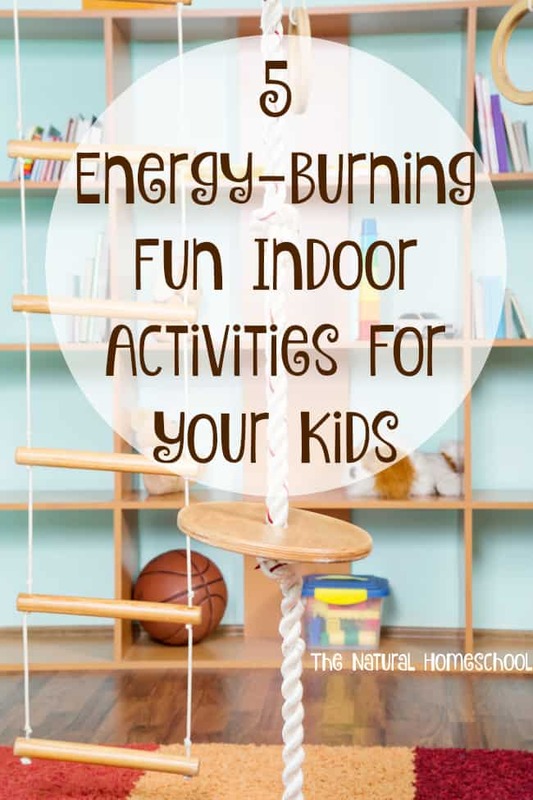 I can’t wait to try it with my children. That is wonderful to hear! I am so glad you enjoyed this post! I love the idea of exploring different places with your senses. Not to mention quiet is always nice 😉 Great pics of the kids too.